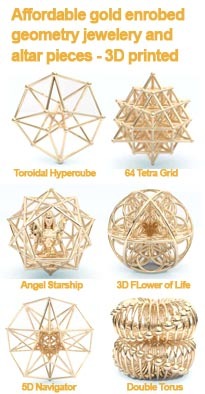 UnderstandingSacredGeometry.com is committed to safeguarding your privacy. Contact us at if you have any questions or problems regarding the use of your Personal Data and we will gladly assist you. When you browse our website or purchase something from our store, as part of the buying and selling process, we collect the personal information you give us such as your name, address and email address.